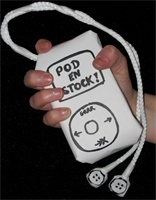 January | 2008 | Pod en Stock! 7. THE AVETT BROTHERS: Will you return?